This is the privacy notice of Metro Apartments Pattaya. 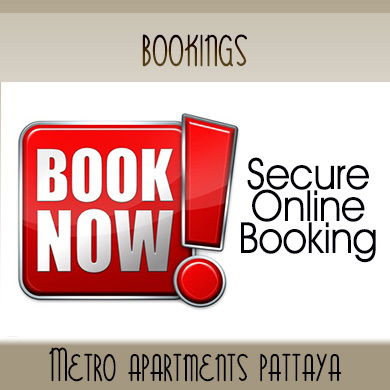 In this document, “we”, “our”, or “us” refer to Metro Apartments Pattaya. We do not collect any payment or keep any records of payment information on our own website. We use a third party company for all website payment transfers. If you bought our service, access to your payment information is restricted to authorized staff only at our registered office. Both our organization and the processor are public authorities between whom there is either a legally binding agreement or administrative arrangements approved by a supervisory authority in the European Union relating to protection of your information. We collect data about all users of and visitors to these areas regardless of age, and we anticipate that some of those users and visitors might be children.